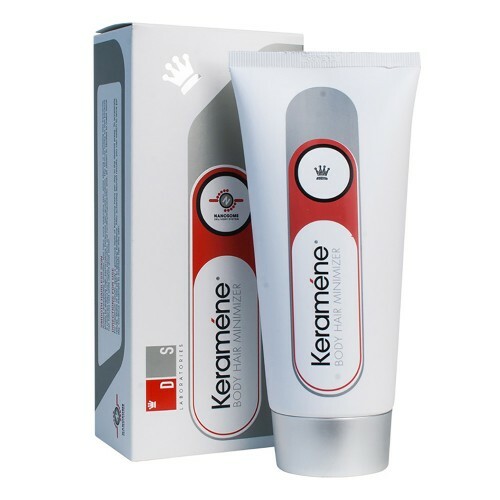 Keramene is a hair inhibitor cream aiding towards long-lasting removal. 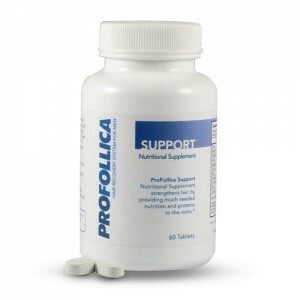 It slows down growth on the targeted part of the body by inhibiting the growth cycle. 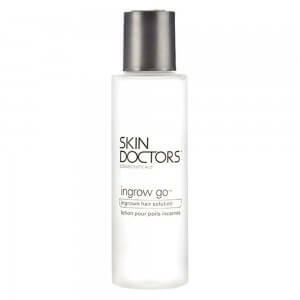 This formula also has soothing and moisturising ingredients to keep skin healthy. 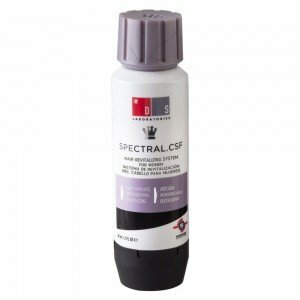 The best thing about DS Laboratories Keramene solution is that it does not affect hair growth on any other part of the body and just helps to inhibit growth on targeted area. Join the thousands of people who have started to get salon results in the comfort of their own homes, order today for free delivery. 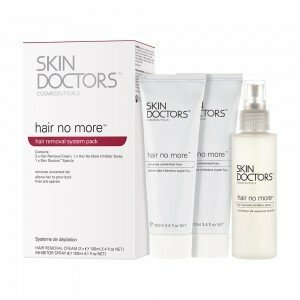 It is a hair inhibition system designed to penetrate into the hair structure and delay the growth cycle till it is completely damaged. The formula combines Avant-grade system backed by cutting-edge technology using some of the most powerful natural ingredients for all-round support. Often men and women spent huge amount in salon hair removal treatments, but Keramene can initially prolong the time between depilatory sessions while working to completely stop the growth. It is a cost-effective method considering that you will save a considerable amount of time and money. 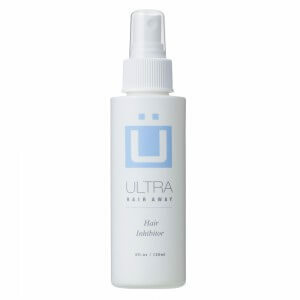 The ingredients of Keramene hair removal> are specially chosen for their abilities to stop hair growth. 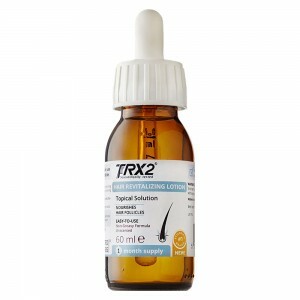 In the initial stages, these compounds suppress keratinocyte proliferation which results to a considerable reduction in growth, and with regular use the hair can be stopped completely. 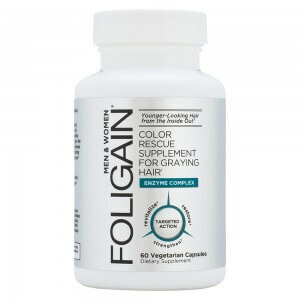 The most important dormant compound is abscisic acid, which is a plant hormone and a powerful hair growth retardant. Other than that, Keramene cream also features skin-repairing and moisturising agents offering visible differences with regular use. Given that there are many benefits offered by the Keramene hair removal, the result duration varies widely as everyone skin will grow at different thicknesses. Although moisturising effects can be seen from the first application, thinning and complete shedding might take some time. It would depend on the thickness and number of hairs but on an average visible reduction in thickness can be seen within weeks. During the initial weeks, you can apply a thin layer of creams to the desired part of the body two times a day. After a few weeks, you can reduce the application to once a week. For better results, it is suggested to use Keramene after shaving, waxing or depilatory cream treatments. Keramene contains Water (Purified), Hamamelis Virginiana (Witch Hazel) Water, Amaryllidaceae Bulb Extract, Serenoa Serrulata (Saw Palmetto) Fruit Extract, Linum Usitatissimum (Linseed) Seed Extract, Verbascoside, Betula Alba (Birch) Juice, Capric/Caprylic Stearic Triglyceride, Glycerine, Pentylene Glycol, Isohexadecane, Cyclopentasiloxane, Cetearyl Alcohol, Cetearyl Glucoside, Panthenol (Pro Vitamin B5), Tocopheryl Acetate (Vitamin E), Larrea Divaricata Extract, Cola Acuminata (Kola Nut) Seed Extract, Algae (Seaweed) Extract, Carrageenan (Chondrus Crispus), Allantoin (Comfrey Root), Phenyltrimethicone, Tribehenin, Sorbitan Laurate, PEG 100 Stearate, Glyceryl Stearate, Nylon 12, Polyacrylate 13, Polysorbate 20, Caprylyl Glycol, Chlorphenesin, Propylheptyl Caprylate, Hydrolysed Collagen, Hydrogenated Lecithin, Bisabolol (L-Alpha), Phospholipids, Behenyl Alcohol, Polyisobutene, Butylene Glycol, Disodium Edta, Palmatine, Triethanolamine, Sodium Hydroxide, Citric Acid, Lactic Acid, Maleic Acid, Phenoxyethanol, Menthyl Lactate And Fragrance. All the Keramene ingredients have been sourced in high quality and tested before use. Although there are no known side effects for Keramene hair removal, you should still be aware of the personal sensitivities of skin. 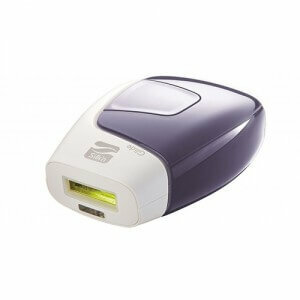 It is recommended to do a patch test 24 hours prior to application to test for any allergic reactions. Avoid direct contact with eyes. Keramene cream is ideal to be used by both men and women on any part of the body including face. However make sure not to exceed recommended limit and do not apply on broken or wounded skin either. Ordering at HairCareTotal couldn't be easier. Simply click the 'add to basket' icon and you will be prompted with multiple payment and delivery methods to suit you. if you order before 4.00pm you are eligible for next working day delivery and your package will come unbranded and discreetly.